You could search the whole world over and never find another person just like you. So why settle for a one-size-fits-all vacation? Playa Hotels & Resorts includes multiple brands that specialize in innovative all-inclusive lifestyle experiences every traveler can appreciate. 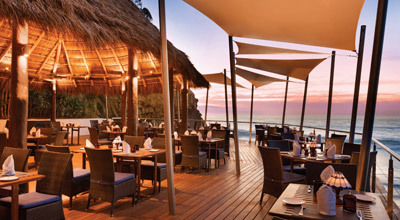 Whether you’re looking for an intimate romantic getaway or a calm and relaxing retreat, the adults-only brands like Hyatt Zilara™ and The Royal are certain to whisk you away to a world of exquisite pleasures. And those looking for vibrant adventure or family-friendly fun and excitement are sure to enjoy the Hyatt Ziva™ and Gran Resort properties. At Playa, there’s really no limits on the ways you can enjoy yourself or the lengths we’ll go to in order to see you smile. With the all-new Hyatt Zilara and Hyatt Ziva, travelers can experience the future of all-inclusive luxury and enjoyment, right now, in many of the most beloved beach destinations throughout Mexico and Jamaica. Whether it’s the sophisticated pursuits and many private moments offered by adults-only Hyatt Zilara escapes; or the vibrant, carefree atmosphere of Hyatt Ziva’s all-ages properties, you’ll never see all-inclusive the same way again…you’ll see it better. 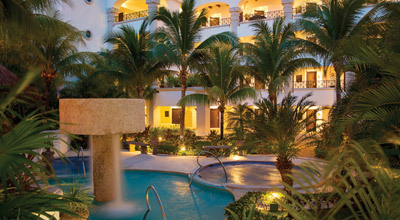 Devoted to uncompromising quality and luxury, The Royal offers discerning travelers the chance to immerse themselves in joyful ambience, casual elegance, and warm hospitality in popular beach destinations like Playa del Carmen, Mexico. Designed for adults-only enjoyment, you’ll discover what it means to truly be treated like royalty. Where is it written that fun-loving, carefree enjoyment can’t also be upscale and refined? 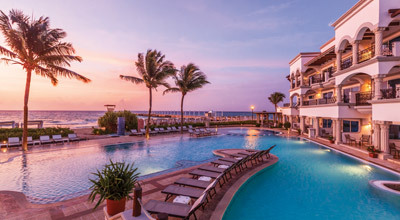 Gran Caribe Resort in Cancun and Gran Porto Resort in Playa del Carmen prove that anything is possible with dazzling properties set on stunning beachfronts along Mexico’s Caribbean coast. Created for adults and families that want to play in the sun, indulge in great international cuisine, and experience authentic culture, Gran Resorts always exceed expectations. 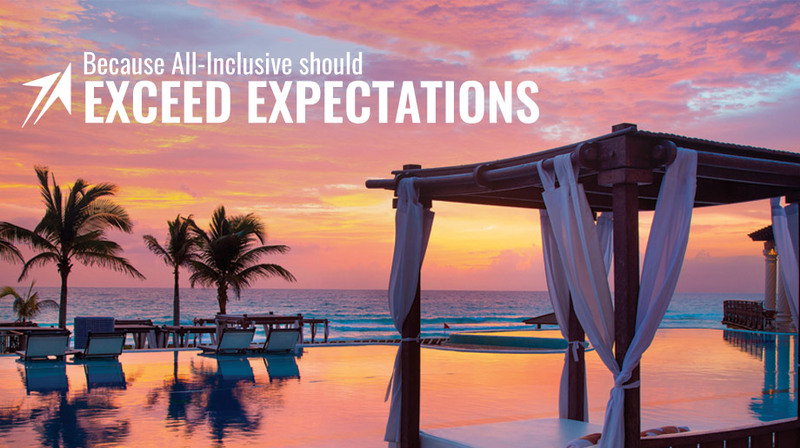 For your exceptional all-inclusive escape, contact one of our resort experts now.